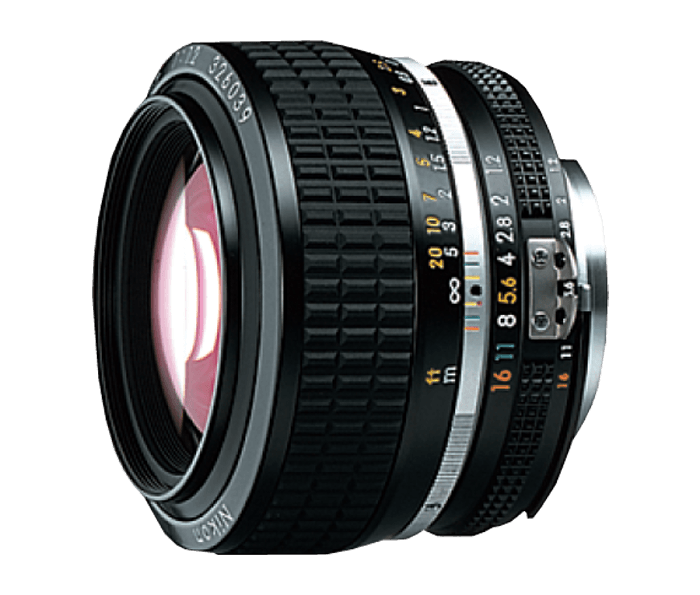 Fastest normal manually-focusing Nikkor lens. Provides bright viewing, even under dim light conditions. Note: Available through special order only against confirmed and non-cancelable orders. Allow 60 to 120 days for delivery. Subject to limited availability.